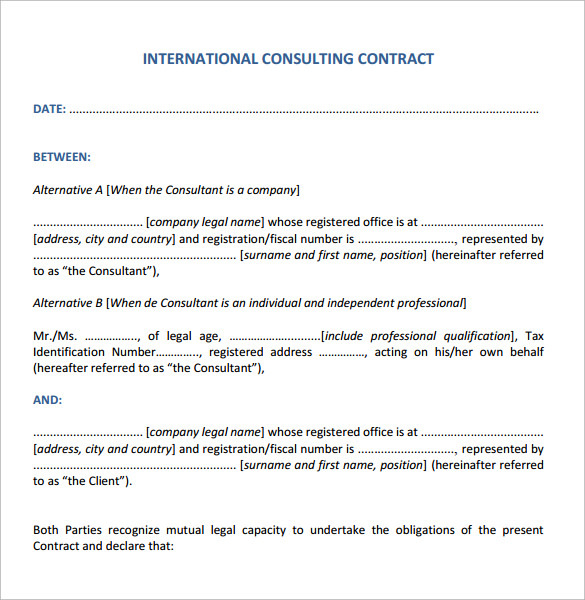 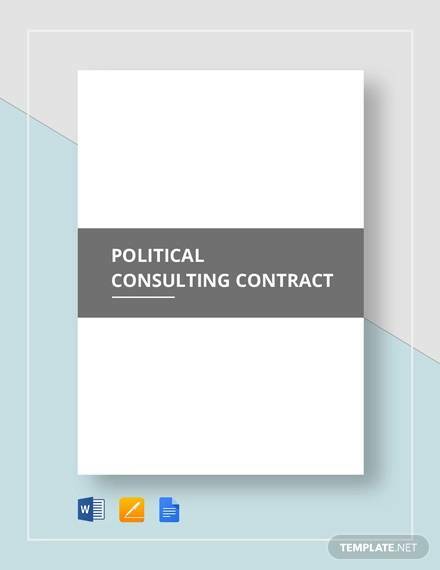 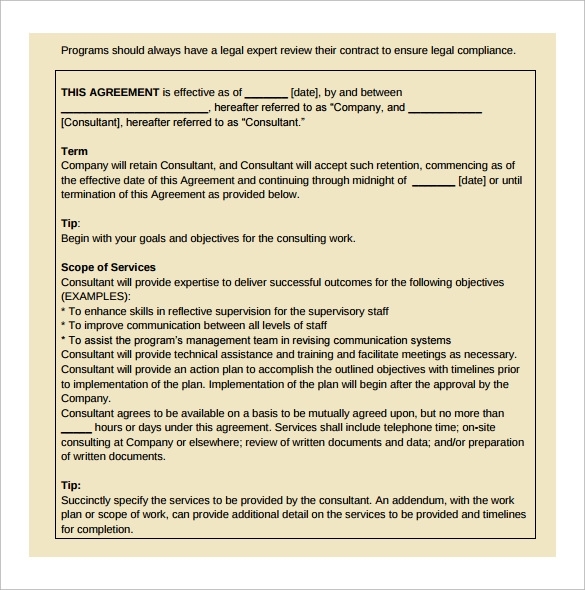 There are many independent consultants who take up consulting assignments or operations for companies, where the need for a consulting contract template comes into the picture. 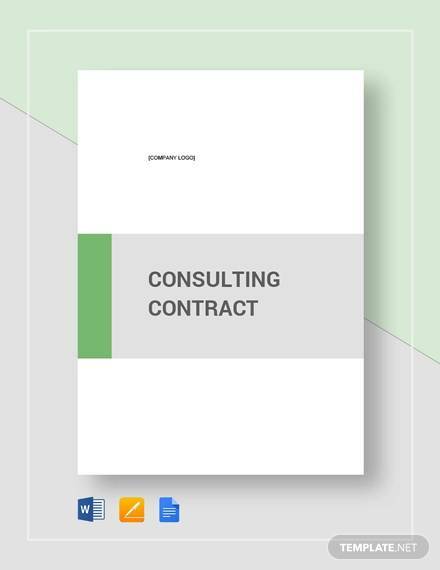 Consulting contracts are useful across diverse portfolios – be it in the banking industry, or healthcare or IT or others. 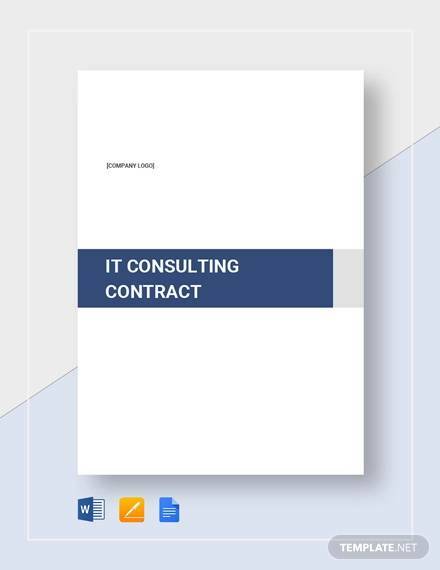 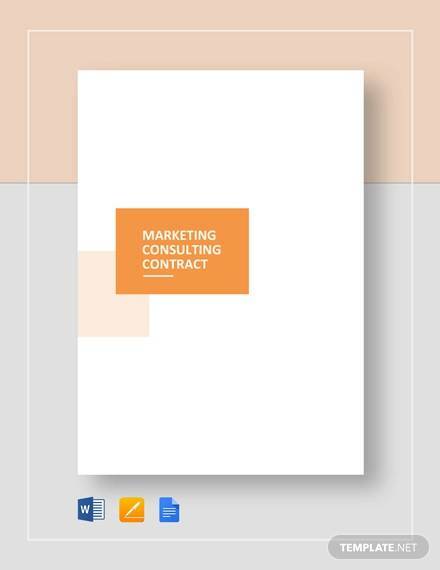 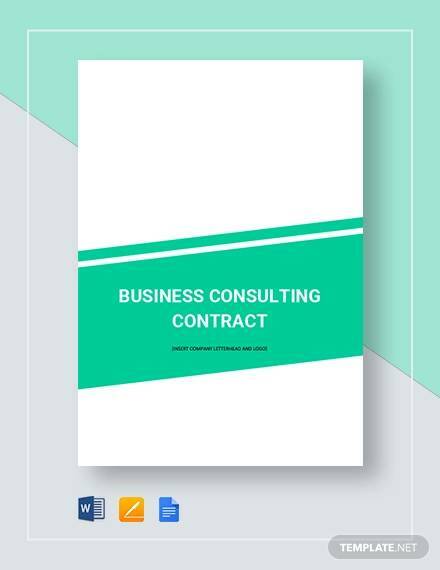 These Contract Templates explicitly highlights the consulting assignments in the particular industry or business vertical, hours of work, compensation as well as the deadline of the project. 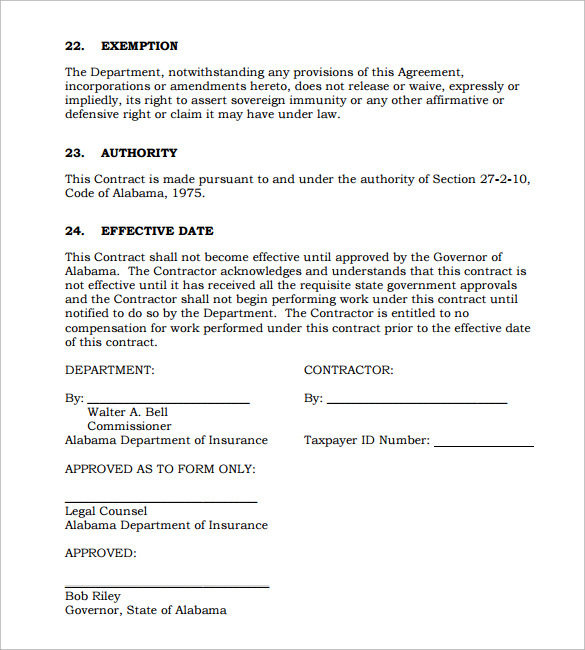 There can be other required details as well. 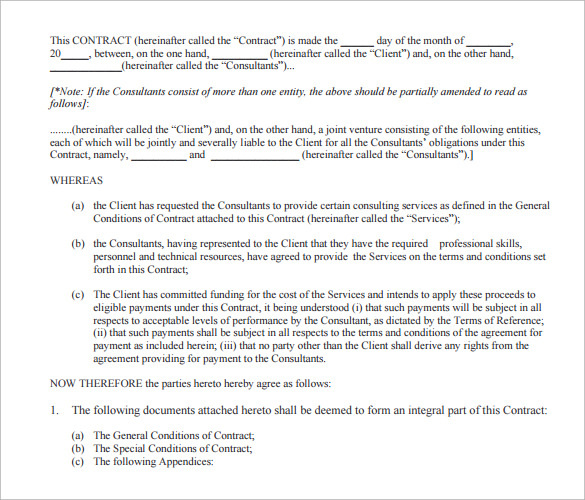 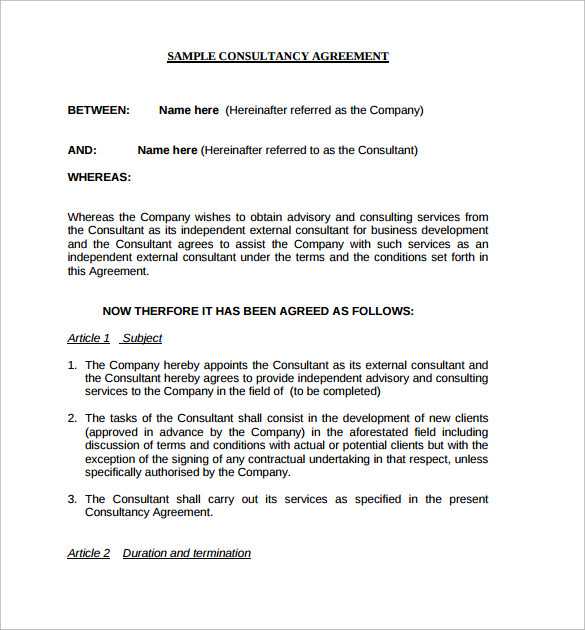 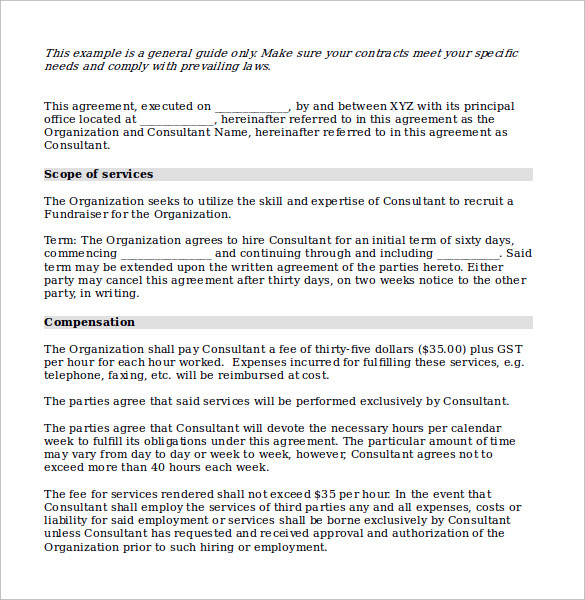 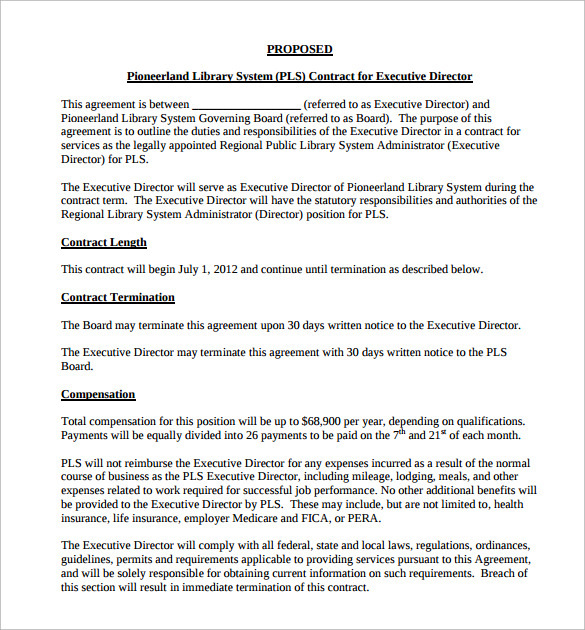 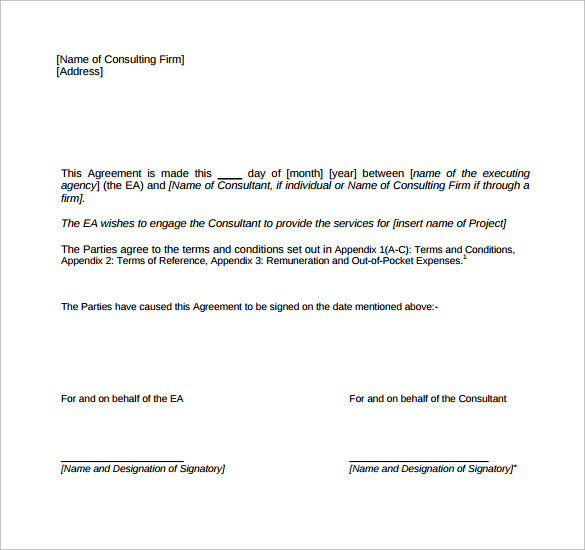 The samples and examples show that these contract templates follow quite the same format as freelance templates, and are drafted in Word or PDF format.